At Dr. Roadworthy, we know that most probably, your car is one among the most precious items in your possession. At a larger view, you need to drive your kids to school, go to work, probably visit your family members and many others. We know how it feels if an untimely and ultimate breakdown occurs to your vehicle. Get the best general repairs for your automobiles from experts. So, to prevent this from happening, then you need to visit the routine general repairs for your automobiles offered by Dr. Roadworthy. Occasionally, you need to visit the general repair premises to ensure everything is check. Don’t wait until it’s too late for your vehicle. Prevention is better than cure. It applies to vehicles too. It’s better to prevent a breakdown than let it happen. Prevention will cost you less compared to full repair due to breakdown. At Dr. Roadworthy, our mechanics are equipped with all kind of gears when it comes to handling small auto parts repair, general repairs and more so ensuring prevention of an ungainly car breakdown experience. At Dr. Roadworthy, we offer the best, and top quality equipment’s when servicing your automobile. This equipment uses the current technology, and therefore, no harm is done to your car. Below are some general repairs for your automobiles offered by Dr. Roadworthy. 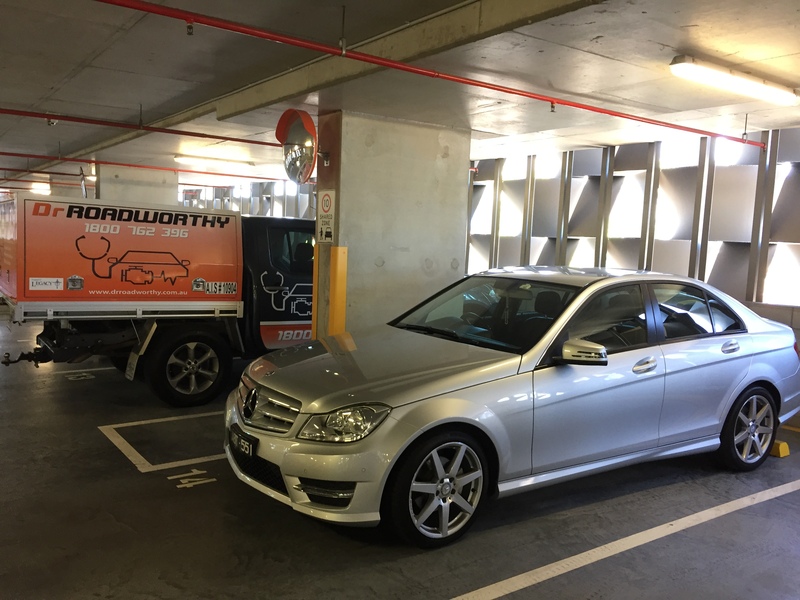 Roadworthy company take its clients seriously; the same case applies to its services to automobiles. There are 0 comment. on "GENERAL REPAIRS FOR YOUR AUTOMOBILES FROM EXPERTS"